Ages 5 and up. The first class for any new student is free. We pick up from 5 nearby NISD elementary schools. 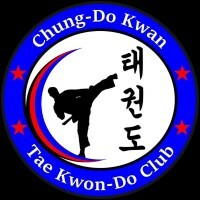 What is Traditional Korean Chung do Kwan Tae Kwon-Do? 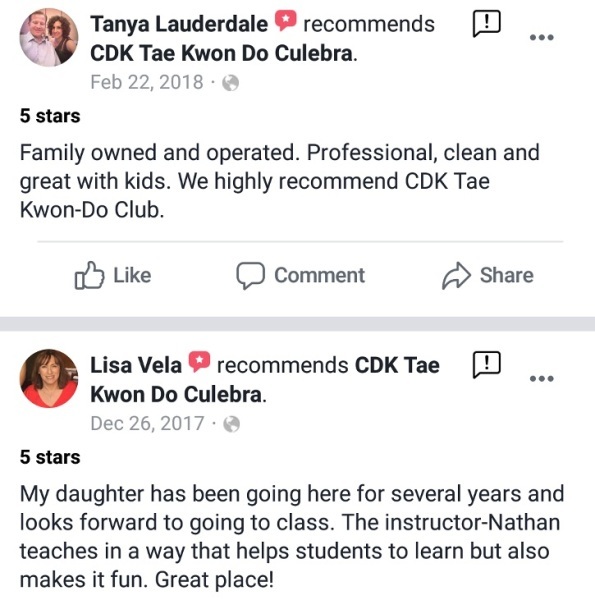 The ancient Korean Martial Art, Chung do Kwan Tae Kwon-Do, is based on the values of ​Courtesy, Integrity, Perseverance, Self-Control, and Indomitable Spirit. 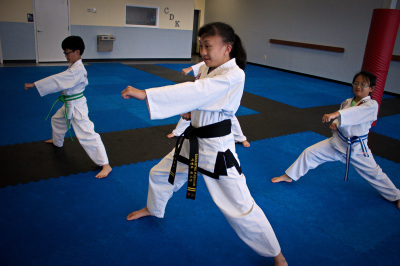 Not only is Tae Kwon-Do a valid means of self-defense, but it also increases coordination, sharpens alertness, strengthens the body, and develops respect for the self and others.